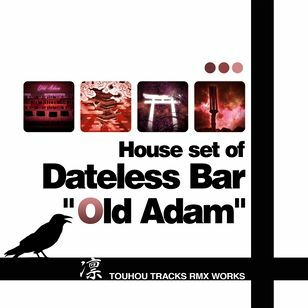 House set of Dateless Bar "Old Adam"
名称 House set of Dateless Bar "Old Adam"
特定选材 旧约酒吧　～ Dateless Bar "Old Adam". 旧约酒吧　～ Dateless Bar "Old Adam". House set of "Double Dealing Character"
House set of "Ten Desires"
House set of "Undefined Fantastic Object"